Clean the board without hitting a mine ! 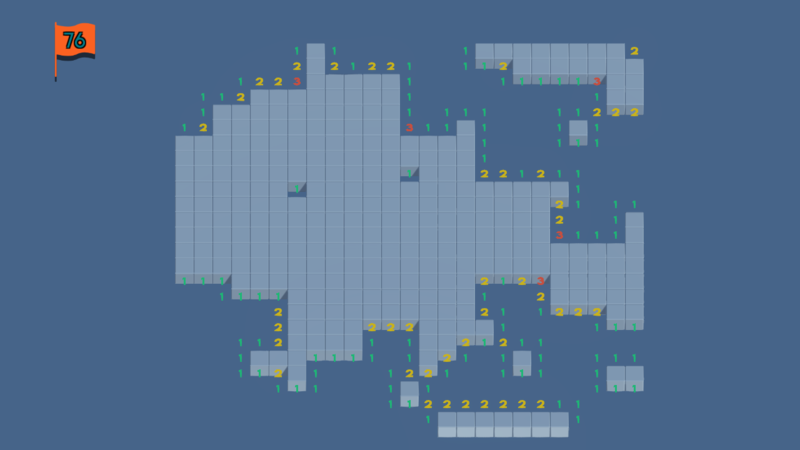 What is Ultra Minesweeper ? 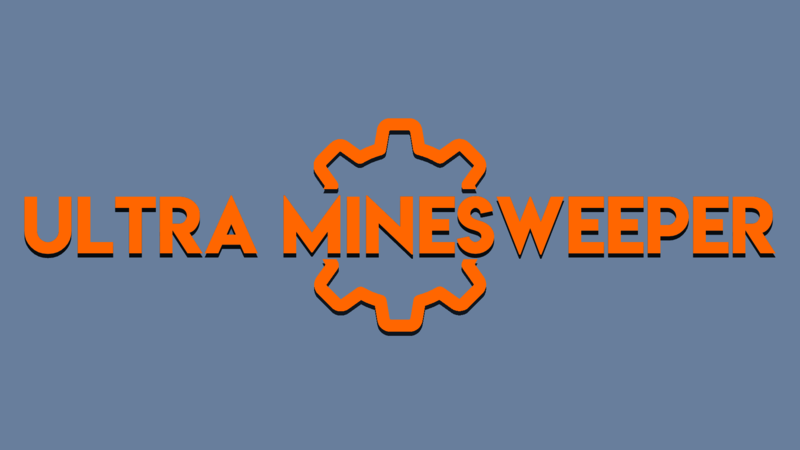 Ultra Minesweeper is a remake of the famous Minesweeper game that was available on Windows XP & PDA devices. Ultra Minesweeper is a puzzle game with reflexion and intuition. Destroy all the blocks that didn't wear a bomb. 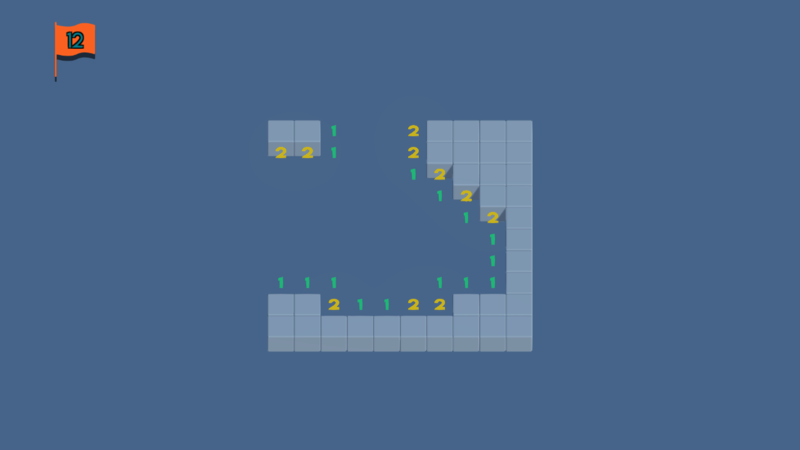 When you click on a block, a number may appears : it shows how many bombs are in surrounding blocks. You can put a flag on a block by right clicking on it to highlight a potential mine location. But watch out, there is as many flags than mines. How do i play it ?